WATCH: James McAvoy has gone crazy and Cynthia Nixon terminally ill! DVD: “My Beautiful Laundrette,” “What We Do In The Shadows,” “Best Day Ever,” & More! Fampires Unite, Win Free Schwag! How Do You Kill The 1970’s Gay Blood Sucker Dragula? Is the New Fright Night As Queer As the Original? 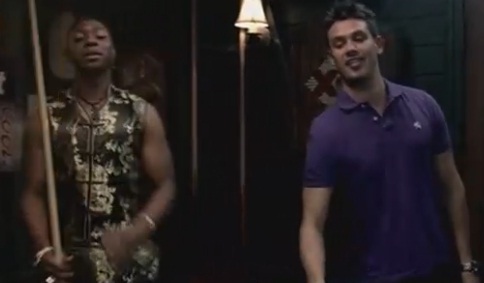 Is Anybody Else Worried Jesus Is Gonna Bring The Bads To True Blood‘s Lafayette?